Four Parts: "Sittin' on Top of the World"
Our Patriotic look for our Veteran's! Call us Now! Get an Instant Quote from our Four Parts Call Center!!! A Dapper Group with a Classic Touch! 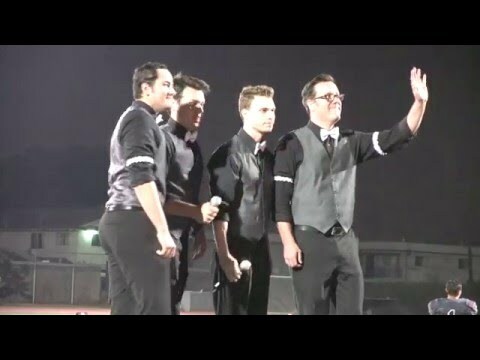 With professional singers from Southern California, The Four Parts performers have sung in many popular venues, incl. Disneyland, Disneyland Cruise Line, Princess Cruise Line, Knott's Berry Farm, Broadway, and many more! Inspired by the music from the turn of the century. The Four Parts are determined to pay homage to an era that our grandparents grew up in, and to produce music & harmony evocative of the time. 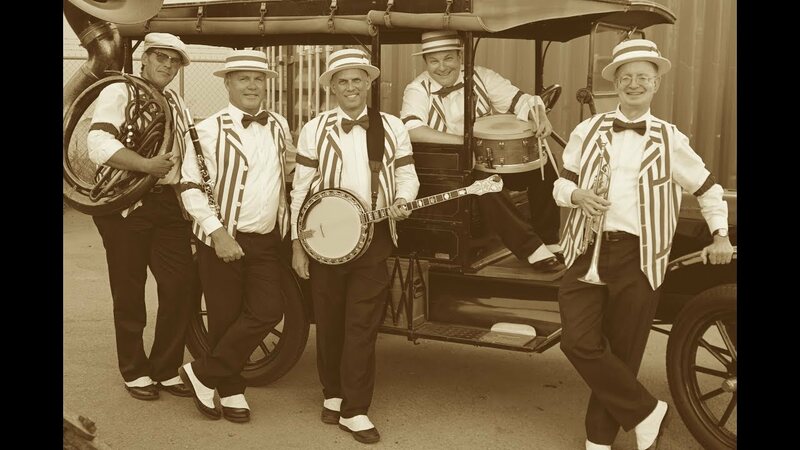 Heard in barbershops & ice cream parlors, Gentlemen could connect with one another through their unique passion of singing! We had a special presentation for our executive staff and The Four Parts not only had to learn a special song within 3 days for it, but also had to accommodate several last minute requests from our VPs had in order to ensure that the presentation ran smoothly. They not only nailed singing the song, but they impressed the entire team! We received so many compliments! Working with Ken during the booking process was a breeze and he was so responsive - it was a complete pleasure working with him. The Four Parts is a definite 5/5 stars -- keep it up gentlemen!! I'm sure I'll be in touch soon. We had a total blast!!! Thank you for the opportunity, and please give us a call anytime. Ken & the guys were incredible. We requested a custom themed medley & they nailed it. With less than 4 days given, the arrangement was perfection. In a addition to a killer performance, the energy & vivacity exuded by the group was totally infectious. I would definitely recommend them for any event. We had a wonderful time, Jon, thank you for the opportunity. Hope we can perform for you all again! 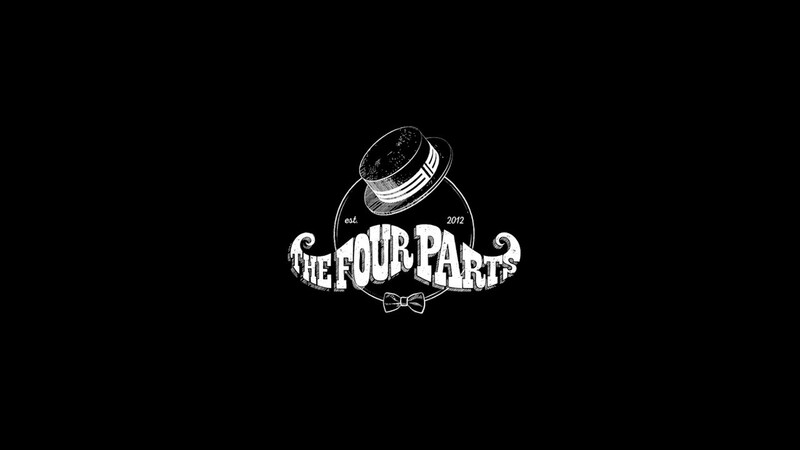 Four Parts gave us a great way to begin the celebration our nations birthday. They sang Happy Birthday to Uncle Sam and included some of his favorite classic tunes. They then came back in their second set and gave great renditions of our national songs of Patriotism. They adapted well to this less common venue: A church service. Glory Glory Hallelujah.. God Bless America.. It was a great & meaningful time for our congregation. We had a great time performing for your mother and the family, Caroline! Thank you for the opportunity AND the video! Price Range: Contact for RATES!